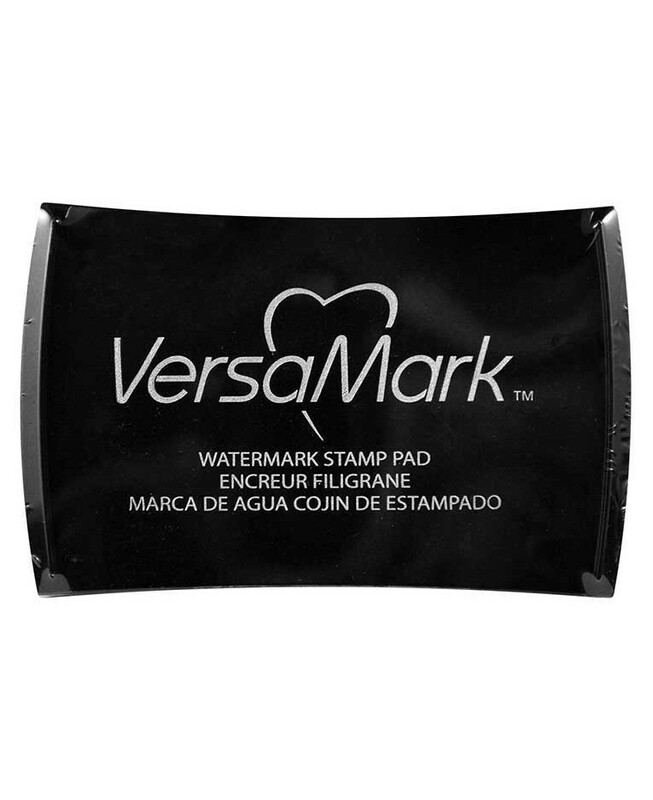 We think the VersaMark pad is a necessity in every stamper's toolbox. 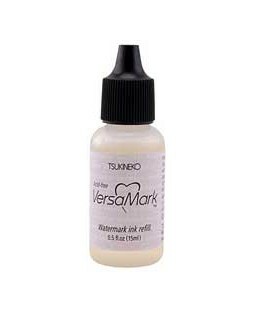 Its ingenious acid free "watermark" pigment formula allows you to perform lots of fun techniques! Stamp subtle tone-on-tone images onto colored cardstock. 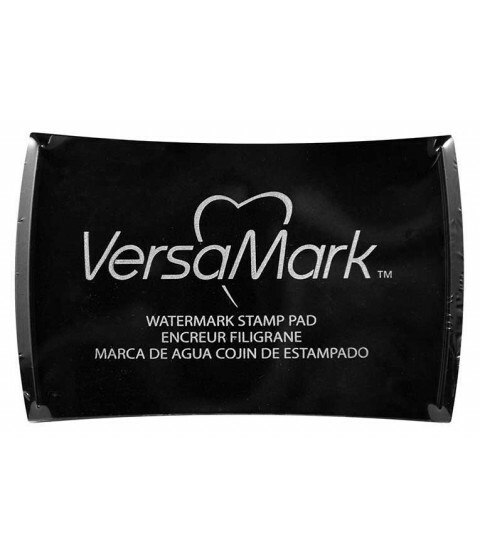 Use as an embossing ink. Create a resist image by stamping on glossy paper and brayering or sponging with dye ink. And since VersaMark is sticky, it will act as a "glue" for chalks...we use it all the time with our Shimmer Chalk Sets to achieve fantastic results.